Engineered for the very toughest applications and environments, our geomembrane liners are built to outlast and outperform. 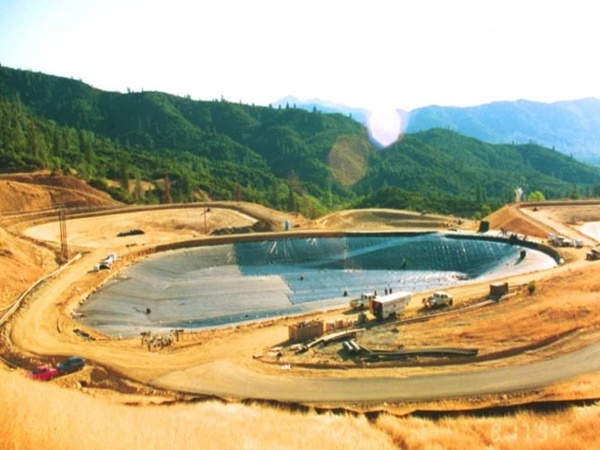 XR-5® is commonly used to line sludge drying beds due to their tough nature and chemical resistance. XR Technology from Seaman Corporation sets the industry standard for geomembrane strength, durability, and performance for sludge drying beds. Proven in the world’s most demanding environments, XR geomembranes are constructed around a high-strength base fabric employing a proprietary Ethylene-based coating formulation. This results in a geomembrane that is both stronger and more flexible than other geomembranes for sludge drying beds. Learn more about our sludge drying bed geomembranes by contacting us today.